From time to time we receive support requests from customers who are experiencing problems with Google Calendar not updating the "LobbyGov Events" subscription calendar feed. Unfortunately, Google Calendar does not allow users to force a refresh of the calendar feed nor does it let users set a refresh interval. Because of this limitation, LobbyGov does not recommend using Google Calendar to subscribe to calendar feeds. During legislative sessions, the committee schedules change much more frequently than Google updates, limiting the value of the calendar feed subscription when doing so through Google. Google also does not publicly report a refresh rate. Some of our customers have reported updates very quickly while others report days or even a week going by before updates occur. There are other ways to subscribe to the LobbyGov Events subscription calendar feed, however. You can subscribe to the feed on your phone and tablet directly, in Outlook or with iCal on a Mac. These options usually work better, and you can specify the refresh interval. This puts you in more control. 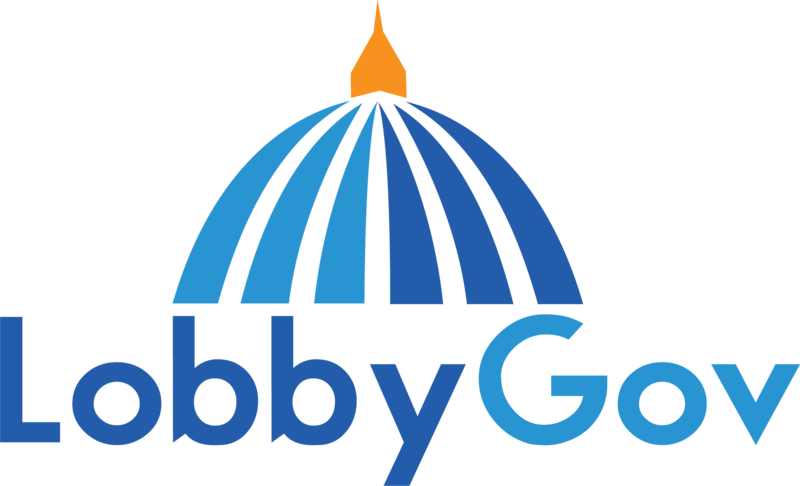 If you have specific questions or concerns about using Google Calendar, please contact us at support@lobbygov.com.